At Topo Designs we talk a lot about how things are made and why, about the value of creating versus consuming, and how to work with that tension. When making the decision of where to produce our designs, we talked about importing and making locally. While drawn to the ideas of making things in the US we also understand the importance of making things work. After research we were pleased to find that we could make things locally and even more, we could control quality at a closer level, we could drastically reduce minimums which gave us more flexibility and, if we were careful, we could bring things in at a price that didn’t reduce it to a luxury item. We’re global citizens and enjoy things made all around the world, but we’re very proud to be making and producing things in the country we call home. 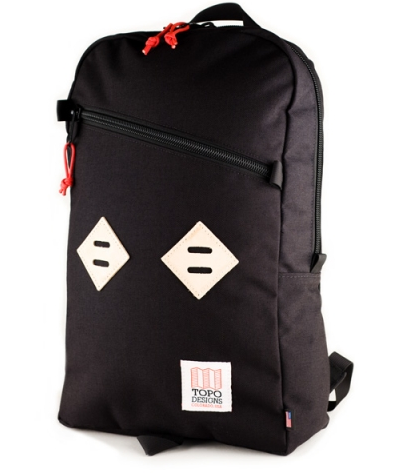 Check out Topo Designs products here, and read up on the Company here.